The Yamaha GC22C nylon-string classical stands out in its class with solid rosewood back and sides topped with solid spruce, a gorgeous tonewood combination that also sounds fantastic. Play with expression, and you'll find the GC22C responds to every nuance of your touch. Complete with an ebony fretboard and high-quality tuning hardware, this guitar is ready for years of reliable performance. And because all-solid-wood guitars enhance in tonal richness as they age, Sweetwater is sure you'll enjoy the Yamaha GC22C even more as the years go by. 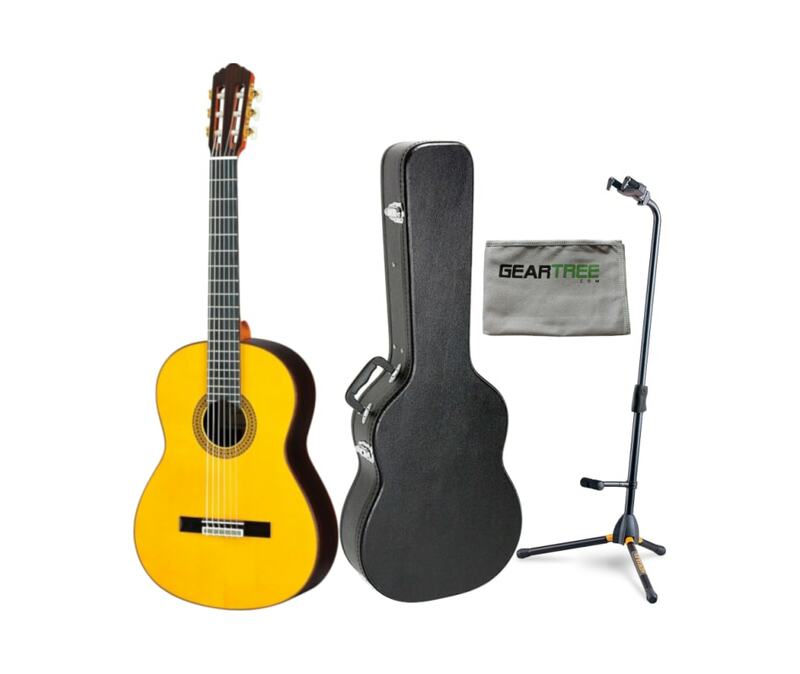 The Single Guitar Stand features the innovative Hercules Auto Grab System (AGS) yoke: the arms turn in and up with the weight of your guitar to hold it securely and simply open up when you lift it off. All contact points with the instrument feature Specially Formulated Foam (SFF) rubber to protect your guitar's finish. Also features the Hand Grip Height Adjuster, which makes adjustments a breeze with a locking pin to secure the stand in place. 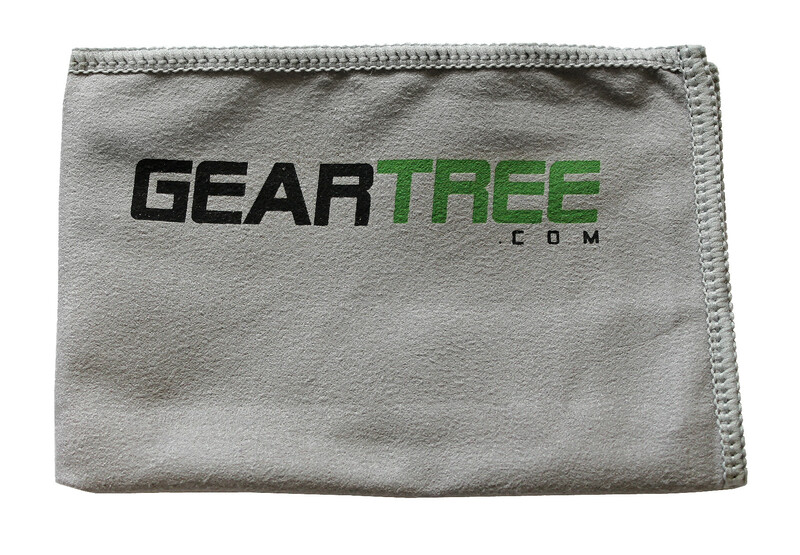 A folding backrest flips down to support your guitar and back up for storage and transport. The Yamaha GC22 Handcrafted Classical Guitar has front, back and sides that are all crafted with solid woods. The result is a sound and tone that surpasses many others in its class. 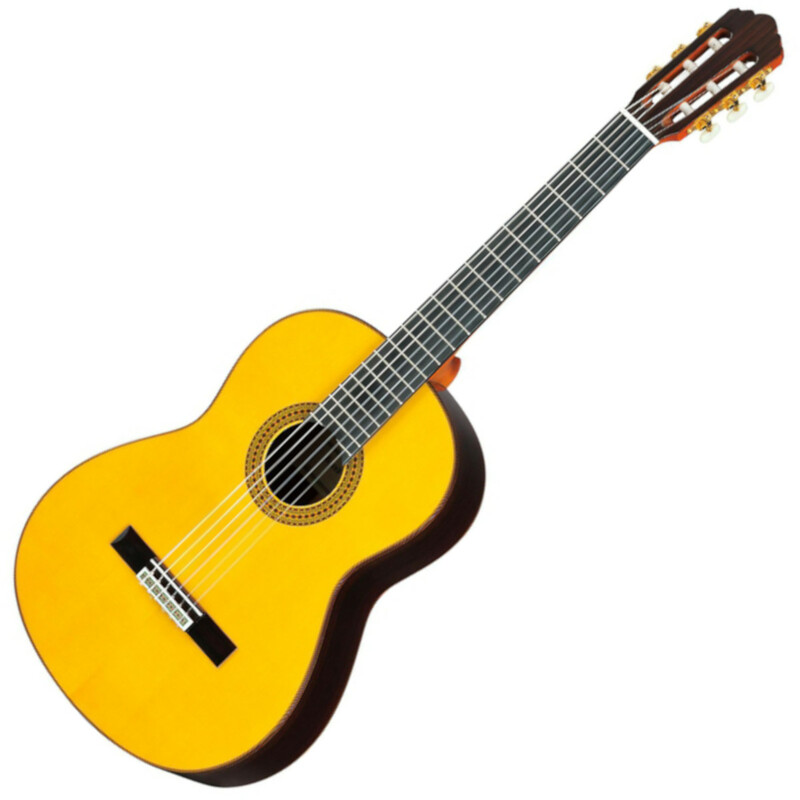 This nylon string guitar has perfectly balanced bass and treble, and will meet or exceed the expectations of the discerning classical guitar student.